Living in Sea Pines offers a resort lifestyle with all the amenities at your fingertips. You will find a wide variety of homes from those surrounded by lush foliage that offer privacy and the beauty of nature, waterfront homes on the ocean and the marsh, golf course view homes, and villas on the marinas. 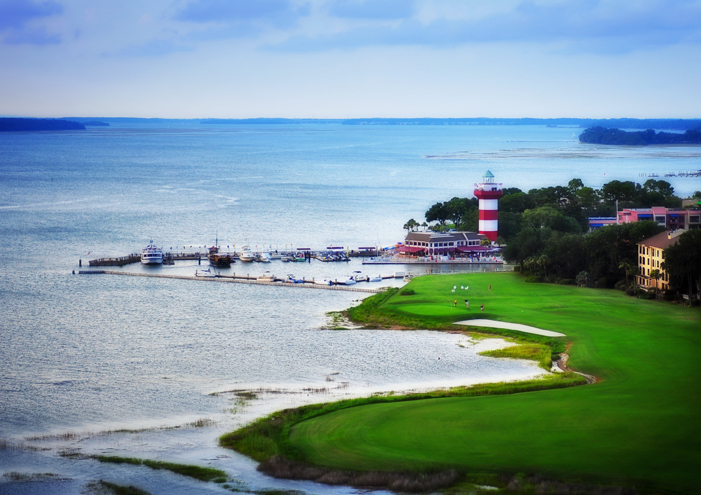 It is also home to The Sea Pines Country Club, The Beach Club and of course, Harbour Town and The RBC Heritage Golf Tournament. With Sea Pines being a “destination” for vacationers, there are numerous restaurants and shopping available. To find information about Sea Pines rules and covenants, click here.